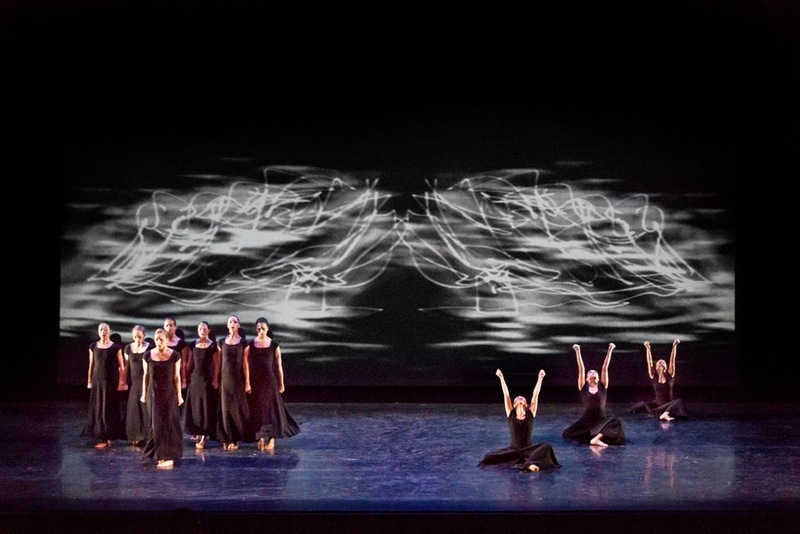 Martha Graham Dance Company is celebrating its 89th year with a two-week run at the Joyce, with the theme Shape&Design. Misty Copeland guest starred on the opening night gala program in At Summer's Full (1940), a joyful dance that is part of Letter to the World, with new costumes (the originals were destroyed in Hurricane Sandy). While Copeland is not a native Graham dancer, her natural luminous stage presence and fully-articulated lines sang the choreography beautifully. 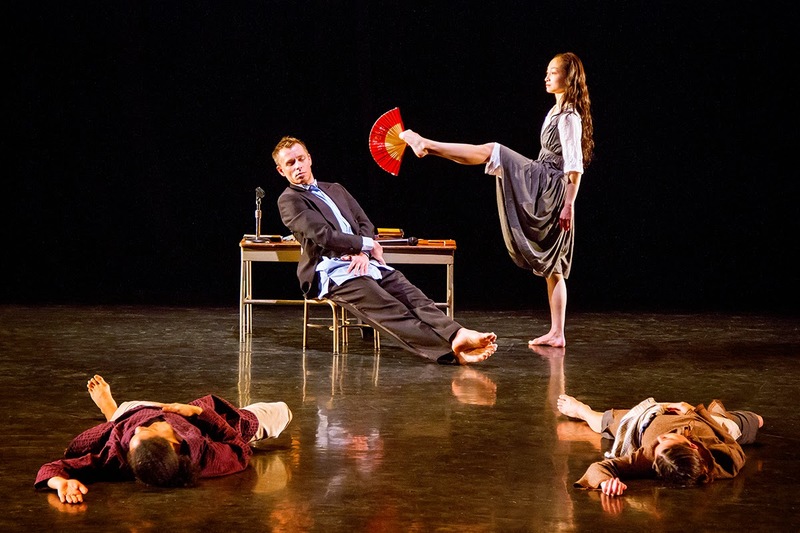 The new Lamentations Variations show how a good idea can develop into a grand one. A film clip of Graham performing it leads off, a reminder of how fully integrated for her were form and message. Liz Gerring's displayed the drama she can squeeze out of simple stage formations. Michelle Dorrance's played on the snappy and jangly rhythms of the music, which included her own tapping. Kyle Abraham's tender duet articulated difference and harmony. Sonya Tayeh maximized the visual impact of the muscular dancers' limbs and feet, akin to So You Think You Can Dance, for which she has choreographed. This modular Lamentation series, which recruits new choreographic talent to the troupe, also demonstrates how small blocks can build a substantial edifice—much as Graham Company has done since its renascence. Hewing to the season's theme of shape, Frank Gehry designed visual elements for Steps in the Street, Graham's classic war-time suite. The projected result is an animated illustration, a sort of volcano-shaped massing of lines that swiveled and blurred but remained secondary to the vibrant urgency of the womens' actions. Despite the mixed combined result, the attempt to enliven the repertory is admirable. Experimentation is once again a driving tenet. 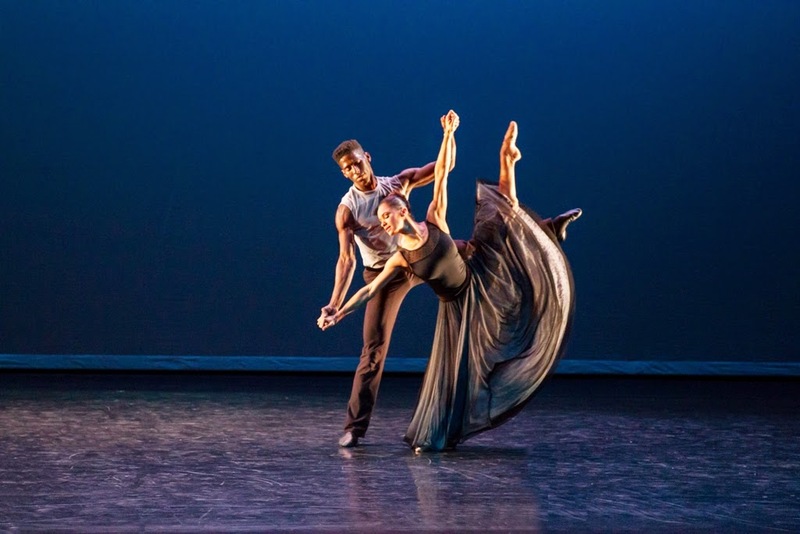 Dance-theater artist Annie-B Parson was commissioned to create a premiere, The Snow Falls in the Winter. Her work is based on the Ionesco play The Lesson, and it fits surprisingly well within the Graham canon. Much of the movement is mime, or stage direction-type bursts (such phrases comprise part of the ample spoken text), but Parson puts the highly-trained dancers' skills to use in deep lunges, layouts, and extended legs held high (XiaoChuan Xie even waves a hand fan with her foot at one point). Technique aside, the company is comfortable with dramatic demands. In a direct line to Graham's work, Tadej Brdnik repeats some of the Minotaur's steps from Errand into the Maze, which had preceded Snow Falls on the program. The short-act tempo makes for lively viewing. Various props are clues to an admittedly absurdist affair—children's furniture, mics, a mysterious package, a dropped book, the fan. The Eagles' "Hotel California" is, intriguingly, played backwards (music is credited to David Lang), lending another element both familiar and disarming. Andonis Foniadakis' Echo, created last year, was performed again. The dance intrigues with the choreographer's opulent, circular movement style, enhanced with long flaring column skirts for all. PeiJu Chien-Pott was ravishing and forceful, buzzing like a live wire and swinging her long ponytail like a lasso, ready to rope anyone nearby. But the work runs too long, indulging a recurring and extended male duet (Lloyds Knight and Mayor) to the point of exhaustion. Artistic director Janet Eilber is succeeding in honoring Graham's legacy, enlisting artists to add to the repertory, resurrecting damaged sets and costumes, and engaging audiences with her pre-performance notes, which have become a familiar element at the company's performances. 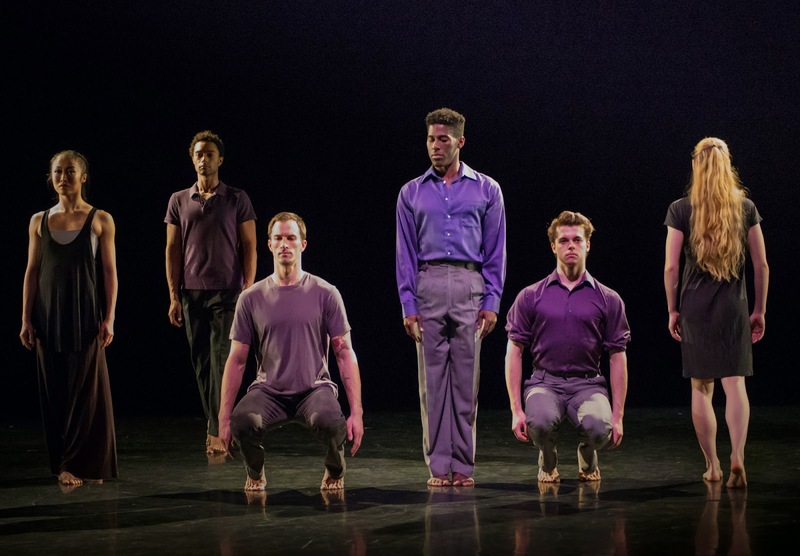 It's a positive takeaway as the Graham season closes on the eve of the first Paul Taylor's American Modern Dance season, which is promoting the incipient inclusion of works by choreographers who are not Paul Taylor—this year, Doris Humphrey and Shen Wei. To be continued.